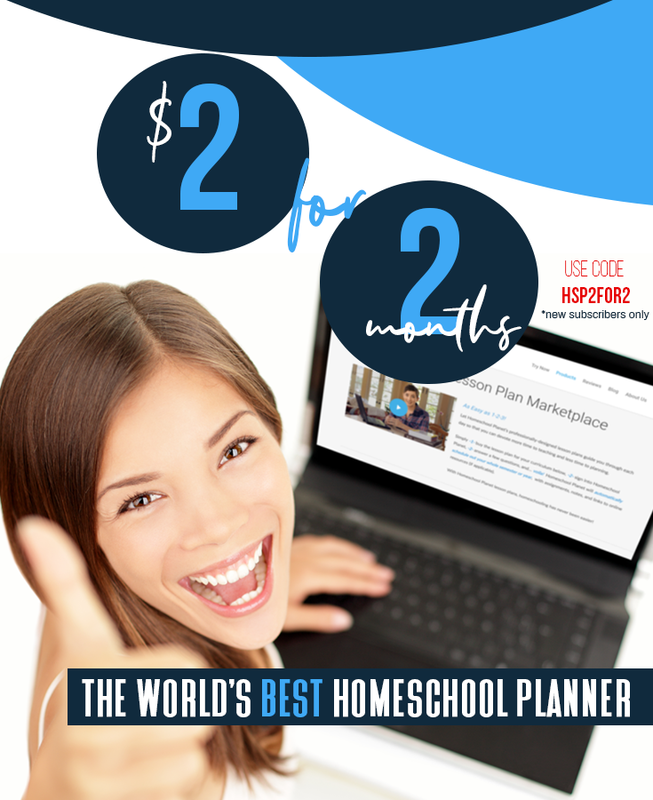 The Schoolhouse Planner Modules are stand-alone unit studies (you do not need to own the planner to use them) in pdf form, complete with informational text, resource links, activities, coloring pages, copy work pages and more. The 56-page Travel the World (June 2010 module) is a basic overview of world geography, covering latitude, longitude, the hemispheres, the equator, the earth's axis and tilt, the continents and the oceans. The unit could be used for K-8 (optimally 2-5, this was a bit over the heads of my pre-k and 1st grader) and includes extension activities for high school use. 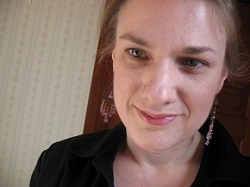 The text is hyper-linked to various sources on the web, including informational links, as well as little games and videos to help reinforce the material. Activities in the unit include mapping, a few mini-books for lapbooking, a crossword, a word search, fill-in the blank type questions, many pages of copywork (both in block print and cursive), and even a couple of recipes. Copy work includes both facts about the earth as well as verses from Scripture (translation used is King James, though I did not see that noted in the unit itself). The word geography comes from the Greek geo, which means earth, and graphy which mean to write. So geography is God's handwriting on the earth. 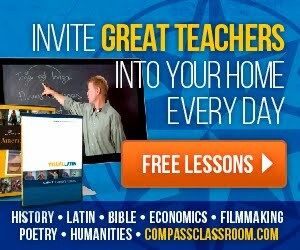 When you study geography, you are studying God's story, and plan for man on earth. Ignoring the grammatical errors in that paragraph, I was a bit taken aback by the logical errors. Sentence 2 simply does not follow sentence 1 in any logical sense. Geography means to write about (describe) the world. There's no so geography is God's handwriting on the earth about it. If you want to make it your mission to view geography as a study of God's handwriting on the earth, I'm cool with that. But, please, do not try to say that the Greek roots of the word say it's so. They do not. To be fair, this was the only instance where I felt that the author's convictions interfered with the sharing of information and the only part I felt needed to be skipped with my children. Overall, Travel the World is a compact, handy little study to serve as an introduction to world geography. While the information provided is fairly generic and could just at easily be read from an encyclopedia or retrieved through Google, it's helpful to have it collected here in one spot. I like the hyper-linked text, but was surprised to find that many of the informational links simply repeat the information given in the text itself. The links to activities for latitude/longitude and placing countries and states are good finds and having them embedded in the study saves me from cluttering my browser's bookmarks (I never can organize my bookmarks, ahem). I like the inclusion of rebus puzzles (our family loves word puzzles), but we simply could not get the first one. The second picture is so vague we weren't able to guess at what it was supposed to refer to (lucky the answers are included)...of course, someone else might get it right away. The coloring pages keep little hands busy while listening to the text. The hand-drawn quality of the pictures is endearing and the use of little pictures within the individual country maps is a good way to link features with location. Plenty of practice coloring very small areas---good for fine motor skills. The lapbooking components (2 mini-books) are minimal, but are meant merely as a starting point. 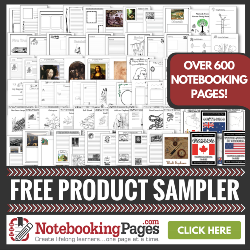 Links are given to some general lapbooking resources and we often find that it's more fun to create your own lapbooking elements. The high school extension activities are pretty good and could also be used for an advanced middle schooler or upper elementary student who needs more of a challenge. They are a nice mix of research and thinking questions. I may try these with my 10-year-old (he was out of town during the review period). Worth a look if you want to ease into a study of the world. 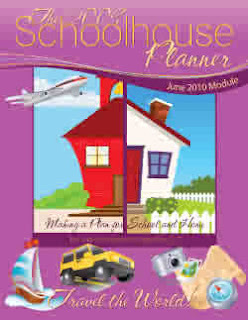 Travel the World, the June 2010 Schoolhouse Planner Module, is available from the Old Schoolhouse Store for $7.95. Be sure to visit the link for a sample of the product. I received a free copy of Travel the World for review purposes. I received no other compensation. This review reflects my honest opinion. Hello from a fellow TOS crew member. I'm spending a little time checking out some of the the other reviews. Great job!